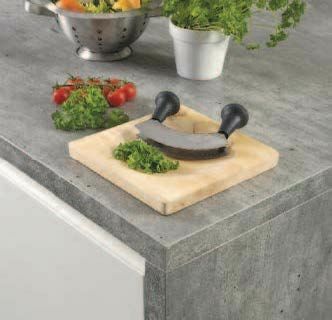 Spectra Square Edged Worktops, Breakfast Bars, Upstands, Splashbacks and Accessories. With the kitchen increasingly considered the heart of the home, it’s hardly surprising as much thought is now given to appearance as functionality. However, while colour, finish and texture all play an integral role, it’s important not to overlook the style of edging you choose for the work surfaces, breakfast bars and islands.